A beautiful satin finish looping flag animation of Monaco. A fully digital rendering using the official flag design in a waving, full frame composition. The animation loops at 10 seconds. 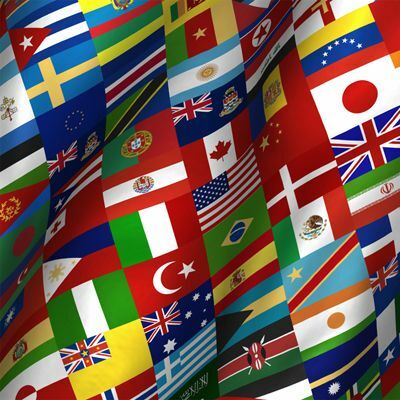 hd00:10A beautiful satin finish looping flag animation of Monaco. A fully digital rendering using the official flag design in a waving, full frame composition. The animation loops at 10 seconds. 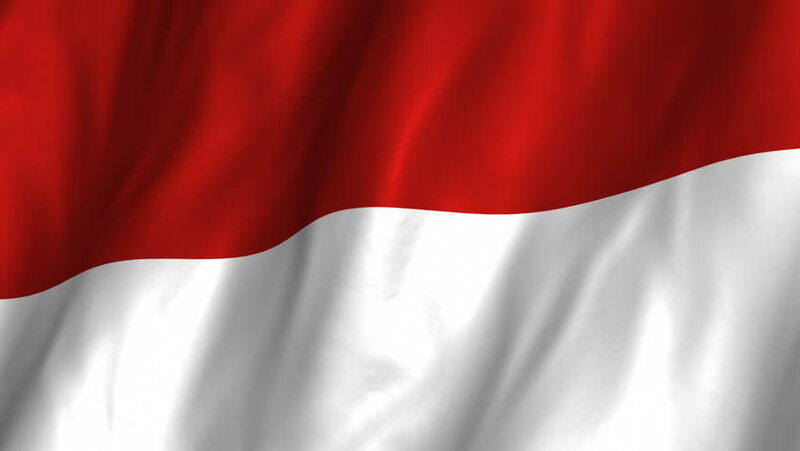 hd00:10A beautiful satin finish looping flag animation of Indonesia. A fully digital rendering using the official flag design in a waving, full frame composition. The animation loops at 10 seconds. hd00:10A beautiful satin finish looping flag animation of Austria. A fully digital rendering using the official flag design in a waving, full frame composition. The animation loops at 10 seconds. hd00:10Flag of Monaco gently waving in the wind. Seamless loop with high quality fabric material. hd00:10A beautiful satin finish looping flag animation of Poland. A fully digital rendering using the official flag design in a waving, full frame composition. The animation loops at 10 seconds. hd00:10Seamless looping high definition video closeup of the Austrian flag with accurate design and colors and a detailed fabric texture.